We are grateful and excited about all that God is doing here and we hope that you might claim this community of faith as your church home! 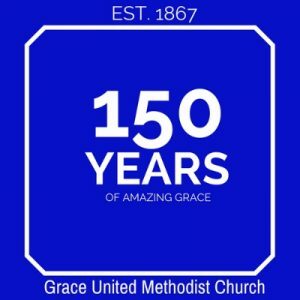 Our pastors are eager to meet with those interested in learning more about Grace UMC and becoming one of its members. To schedule a personal time to discuss these matters with them, please contact the church office, or by personal email (rtucker@umcgrace.org, jsalbert@umcgrace.org). May you find God’s grace and love here enabling you to grow in faith and love!